Softbranch provides very cost effective and customized E-Commerce solution to its clients. 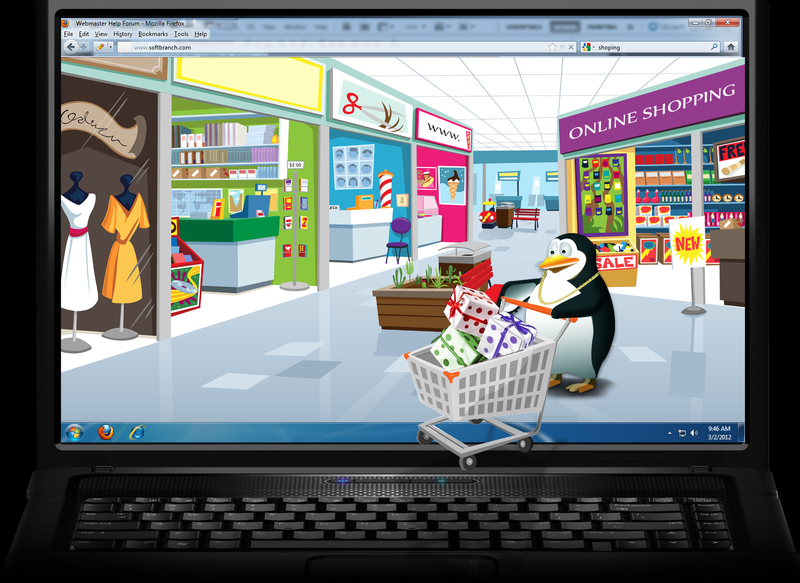 E-Commerce is the most emerging and ever growing domain in this web-industry. E-Commerce portals are the kind of website where you can Sell products or services online. The power of choosing the right web design company is highly undervalued in these times. When a website is built it showcases your company’s attitude, personality and power. At Softbranch, we understand that a website is not just a template with information; it is much more than that. Our aim is to be a part of your company and its success. To be as much involved with your work as you are.